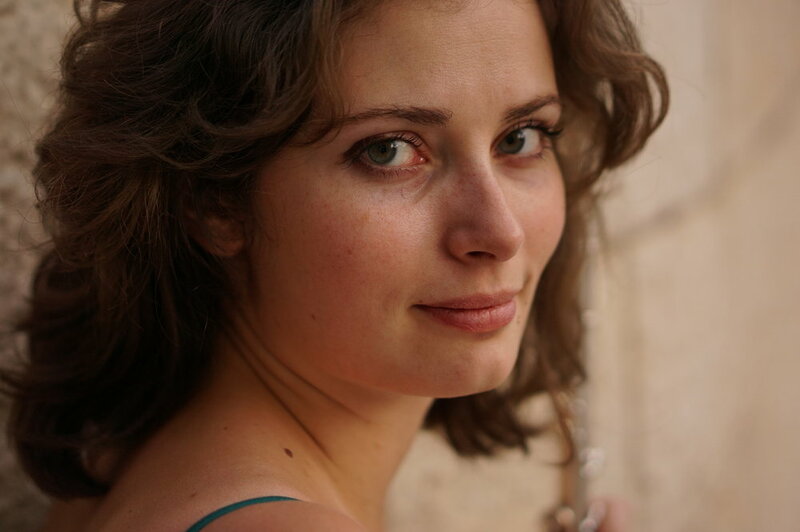 Anna Kondrashina is a prizewinner at prestigious competitions such as the 3rd Nicolet International Flute Competition and the 9th Kobe International Flute Competition. She is currently a Master's student at the Royal Academy of Music in London, in the class of William Bennett. Seungwon Lee is South Korean piano accompanist. She has performed in Europe since she finished her M.A on Distinction and Professional Diploma at the Royal Academy of Music in London. We respect your privacy and will not sell your information to third parties. This easy method takes 5 seconds and makes the world of difference!